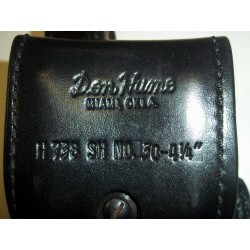 Up for sale is DON HUME model H738 SH No. 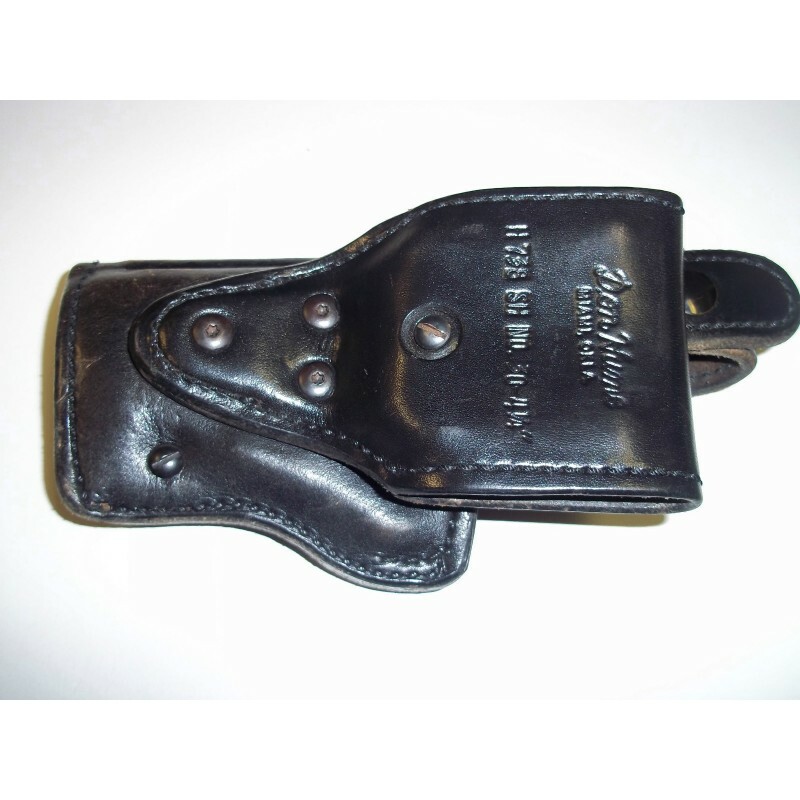 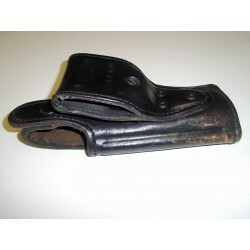 30 - 4 1/4 Duty Holster. with a plain black leather finish. 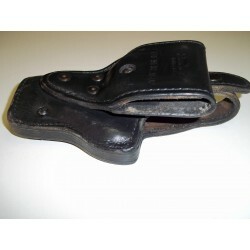 Pre - owned in good condition.